In this video tutorial we will show you photoshop background black and white foreground in color. 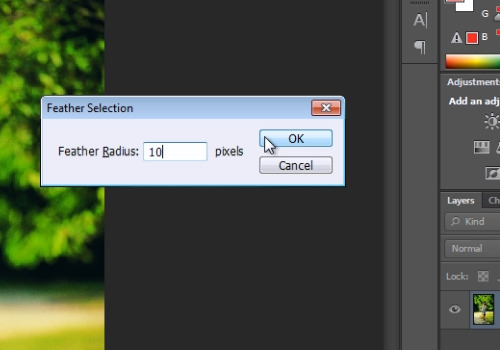 Launch the Adobe Photoshop. Go to the “File” menu, press “Open” and choose the photos you want to edit. Select the “Quick selection tool” from the toolbar. Select accurately the area on the photo you want to leave without changes. 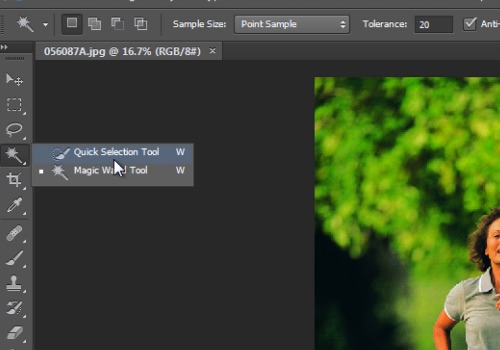 Press “Shift+F6” keys to feather the selected area on the image. Then go to the “Select” menu and choose “Inverse”. 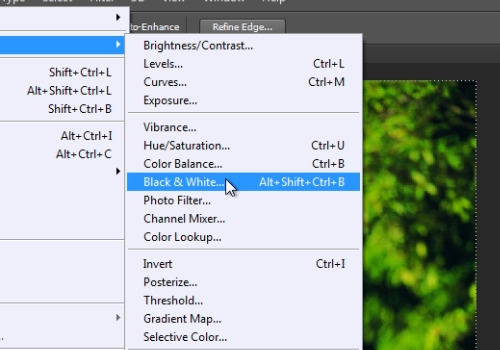 Go to the “Image” menu, click “Adjustments” and choose “Black&White”. On the following window with the defaults press “Ok”. Go to the “Select” menu and choose “Deselect”.